It’s hard to believe it’s that time of year again! 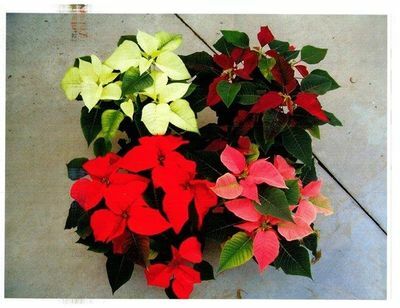 The Hanover Rotary Club sells poinsettias every year as a fundraiser for our local & international projects. Last date for ordering is Sunday, Nov 16th with two delivery dates (Nov 26th & Dec 17th). Available colours are: red, off-white, pink & burgundy. Please note tropical pans are available in red & burgundy only).